Baahubali 2 Movie Review & Rating: Bahubali 2 is one of the most visually striking movies that have come from India. Everything surrounding this movie is excellent – Story, direction, beautiful cinematography, terrifying score and amazing visuals (though they lack some details at some places). Baahubali 2 arrives in the theaters on Friday and faced a welcoming countdown on the box office with almost full occupancy in most of the theaters. 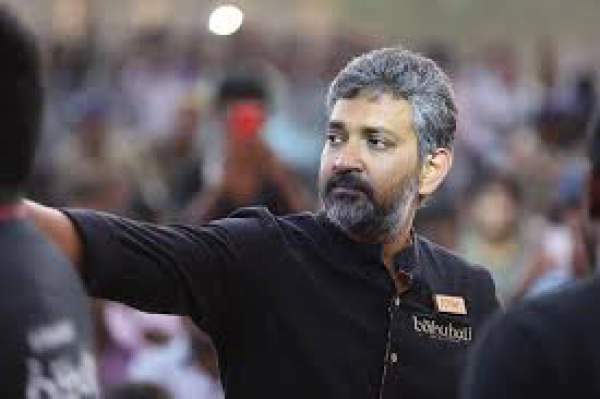 SS Rajamouli had a long job to do in order to prove himself best as the director from South India. Baahubali First part touched the hearts of the audience and got the appraisal from critics around the world. SS Rajamouli has to prove himself again with the release of a followed up version of the movie. It’s important to know at the same time, that each and every character of the film had done the work very neatly proving himself a very important part of the story. 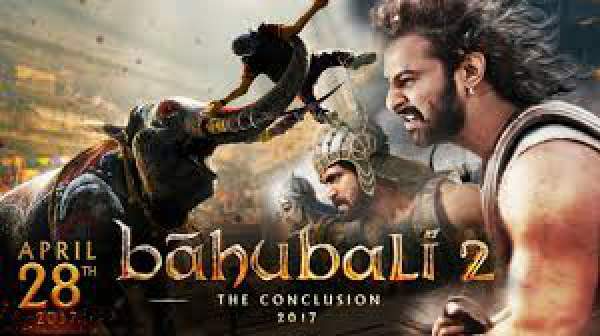 There was a big challenge against the crew of Baahubali 2 to stay on the basics with making sure that the plot of Bahubali story will not get leaked before the initial screenings. Check: Bahubali 2 1st Day Collection. Having a lot of money invested from producers including well-known Bollywood director Karan Johar, entire industry and fans have hope from this release. The storytelling way of the second part adapted from “Mahabharata”. Instead of revealing the things directly, the director left the audience alone to think around. It’s a great way to keep yourself engaged with the public. It also makes sure that people are watching the film not miss important points. The second part is going to give a lot of goosebumps. It’s spectacular to see, how beautifully the camera captured different scenes. Sometimes, you will find it hard to figure out how these guys did the shooting of all this. Overall one could say that the story drafted in much better way than of the first version. During the initial release of Baahubali series, fans’ expectations were limited. 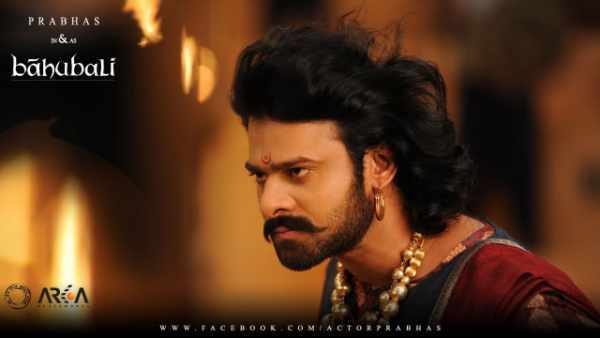 One wasn’t aware of the benchmarks movie is going to set with the fabulous creation of SS Rajamouli. 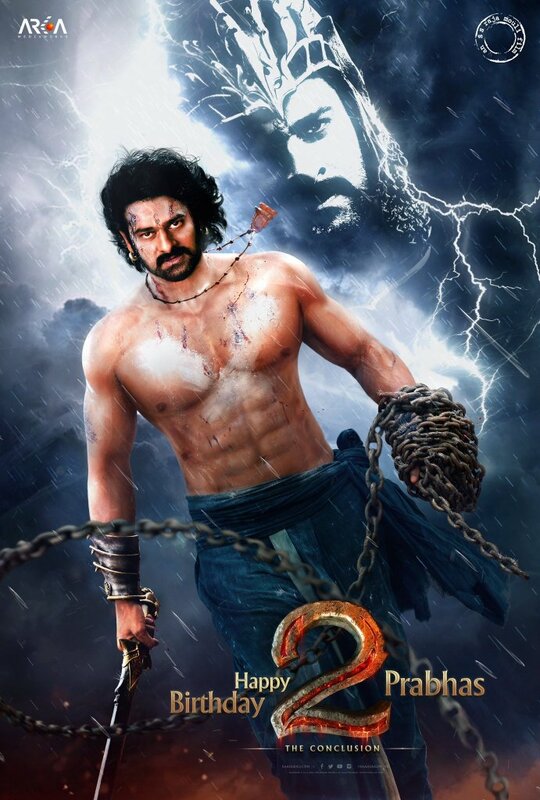 With the time, the anxiety of Baahubali first part plot raised the expectations sky high. Coming back to the second part, it just proved itself beautiful junction of beauty and the beast. There are romance scenes, beautifully timely captured. And there are fight scenes, aggressively amusing. Coming to the overall Baahubali 2 review of the story, one could say it was drafted very well, keeping in mind all the important points to be covered. Maharani Devasena role is quick love, she (Talking about her character) just proved herself a brave fighter who can cross any limit to save the deity’s dynasty. There are few places where the team needed to work, Keeping in mind, they are not only interacting with the Telugu audience. Usually, a lot of Makeup used in Tollywood movies and same followed in Baahubali 2. Sometimes makeup used by artists became a difficulty restricting picturization of events in mind. Last time, there were complaints about cinematography and lighting as well which can see improved dramatically. Standard conduct can’t see in costumes of characters coming from different sections of society. Usually, one section follows a standard uniform code when coming from same society; This was a small miss in this version of the film. Overacting: Overacting was a serious problem with co-actors during the first part as well. Villagers and other people can be seen reacting often strange to the situations. There are VFX glitches in the first version of the movie, which are thankfully corrected with proper lighting in this release. It’s, however, a terrible job releasing a film in 4k when most of the part is going to shot using computer graphics. So here is our Bahubali 2 review (Baahubali 2 movie review) keeping our promise to give a rating without revealing any story. Don’t forget to share it on social media using the buttons below.